Buy Matcha green tea powder? Buy matcha tea? 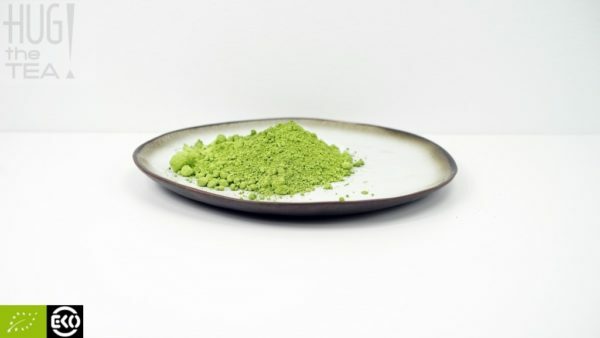 HUG THE TEA offers three different qualities of Matcha. Premium Matcha is delicious in a smoothie and also to make a Matcha Latte. Classic Matcha can best be used for baking.